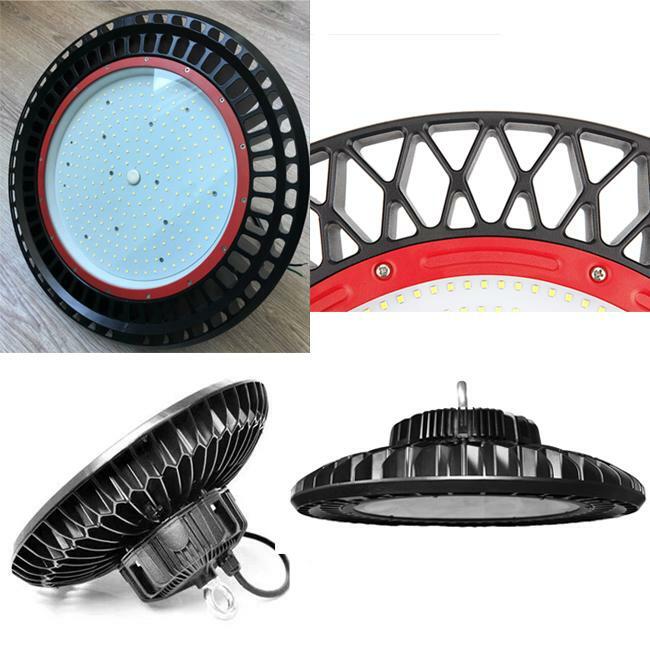 Ming Feng Lighting Co., Ltd developed UFO IP65 LED LED high bay light, With different beam angle lens as 60°/90°/ 120° apply to workshop, factory building, warehouse, highway toll stations, gas stations, supermarkets, exhibition halls, stadiums and other places of lighting required. 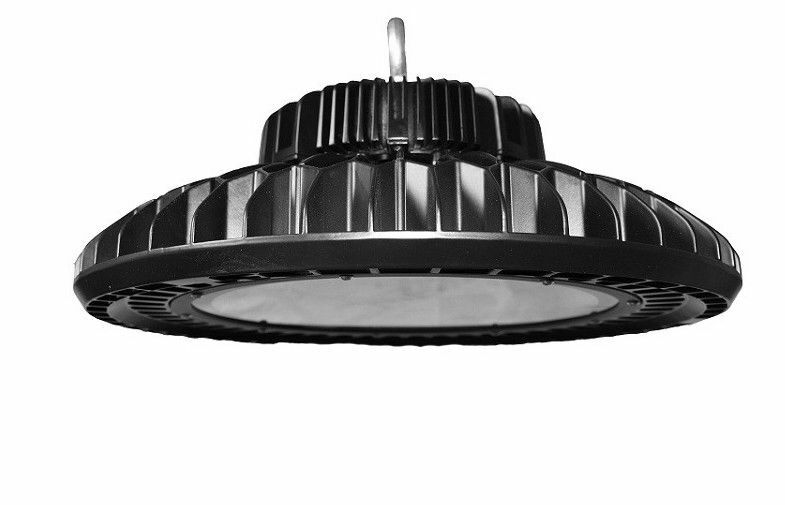 With 3030 LEDS, Meanwell led driver, own high light efficiency, can achieve 130LM / Watt. LED high bay light Outer cable 30m long.6060 Die-casting aluminum alloy materials radiator, with air duct design principle of both inside and outside ventilation, and better heat dissipation performancde. Varities of Joint, include ring, sling chain, U shapre bracket installation type. 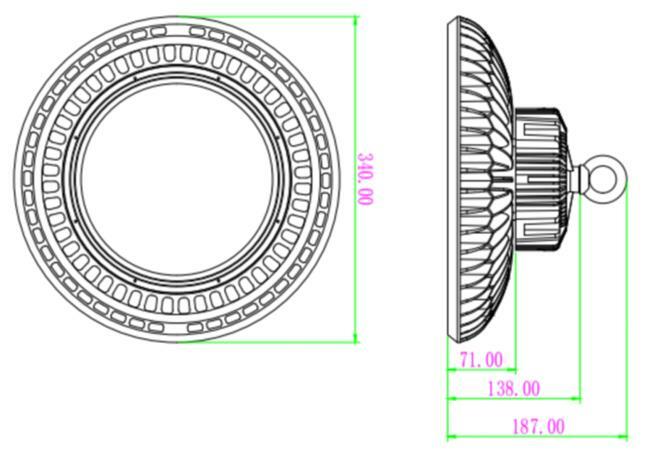 Unique design for Meanwell driver, to keep low temperature when operating. 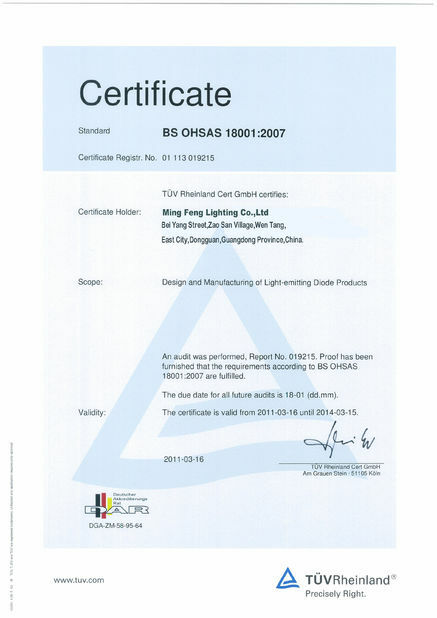 Widely used in industrial and commercial lighting like factory workshop, warehouse, logistic center, exhibition hall, stadium, toll station, gas station, supermarket asnd farmers' market. 1. 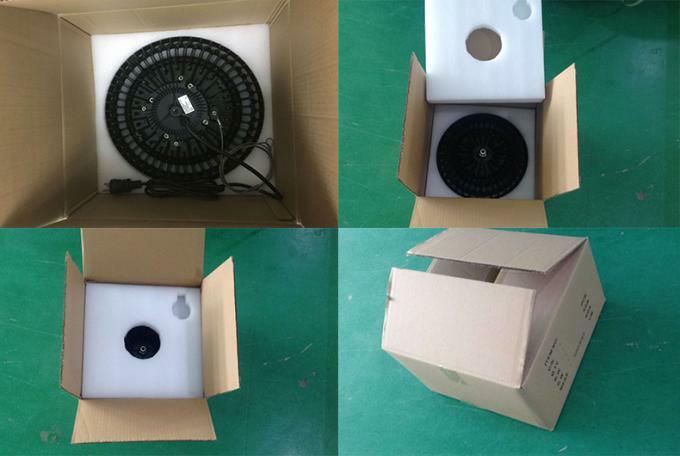 Customize brand led driver and led chip available. 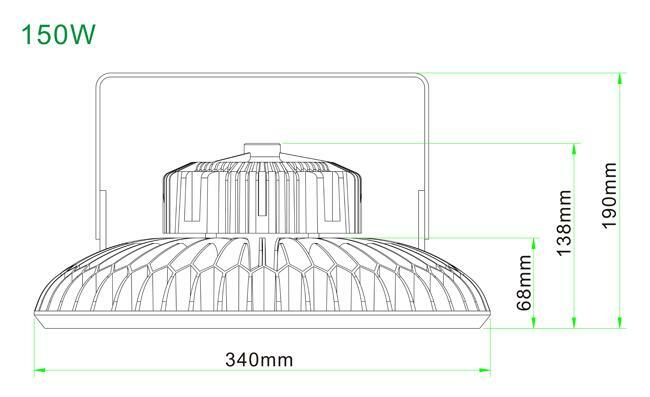 2.Light and small UFO structure greatly shorten the packing space and save the freight. 3. 6063 die-casting aluminum radiator, with air duct design principle of both inside and outside ventilation,and better heat dissipation performance. 5. 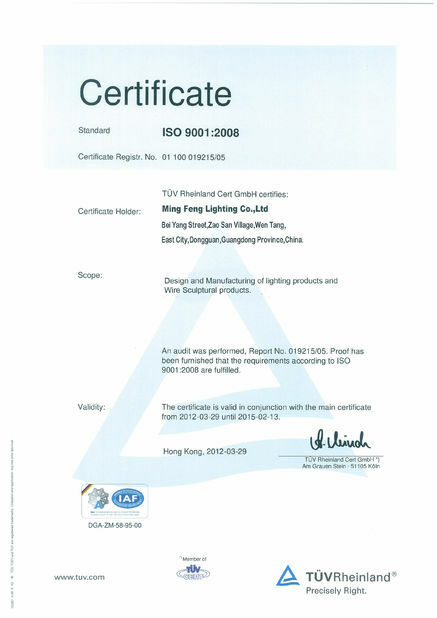 Use high quality PHILIPLS3030 LED AND MEANWELL LED power supply, to ensure the product reliability and life expectancy. 6. Beam angle : 60°/90°/ 120° Lens optional. 7. 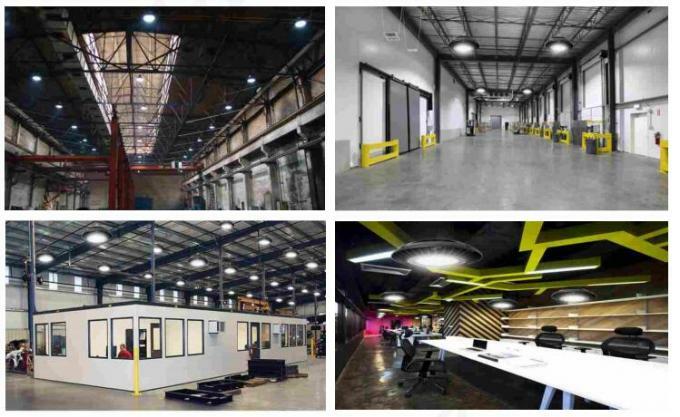 More cost-effective than similar productsto meet customers various needs. 8. Kinds of installed bracket for options: rings, sling chain, U shape bracket.